We are a small family business with over nineteen years of experience in the coach industry. We offer a great service from our highly qualified and experienced drivers. We can offer the best deal and cheapest price available for any of your desired journeys, we are always ready whatever the occasion maybe. No job to big or small, day or night we are here for you. Feel free to contact us any time for a hassle free quote on, weddings, airport transfers, corporate events, clubs, pubs, nights out, theater, society outings, excursions, school trips, or any other kind of special occasion. Adam's Coaches currently holds a National licence. "Arrived in good time. Great journey. Would recommend." "I used Adams Coaches to take a group of me and my uni friends to the airport and they couldn't have been better. They were on time for both journeys and even turned up the radio on the way home so we could enjoy the music! They were very easy to communicate with and I would definitely use them again. I could not recommend them enough and they were the most affordable coach I could find"
"Thank you kindly for your review. We was happy to be of service and hope to always offer the best price. We look forward to be of service in the near future." "Very good service And the driver was on time and very helpful. The coach 1st class"
"Thank you for booking with Adams coaches. We are always working hard to offer the best price and service possible. We look forward to being of service in the near future." 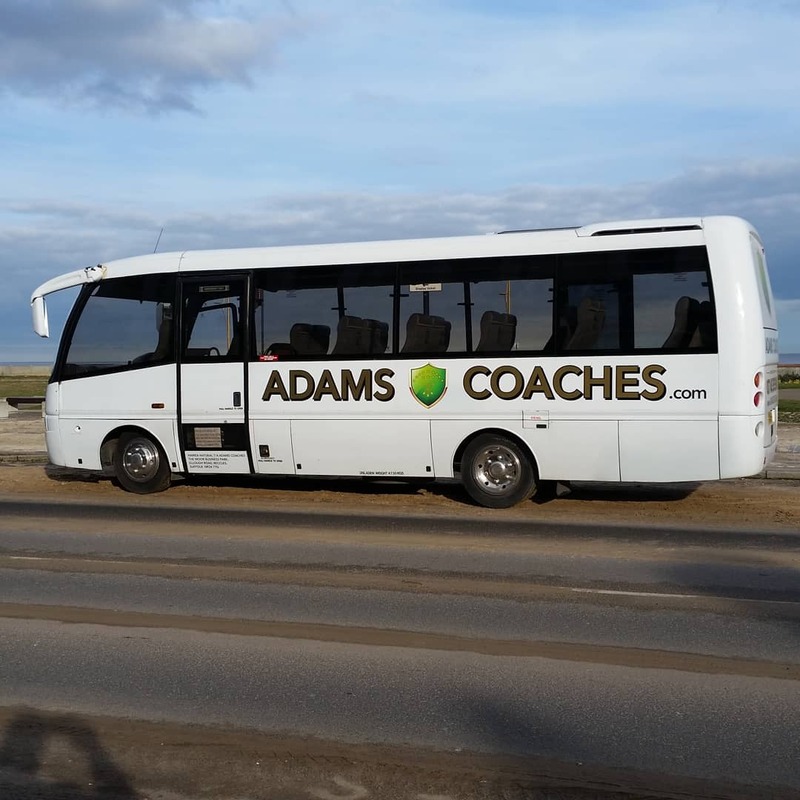 "Great experience when using Adams Coaches!" "We are always happy to offer our services for all the school trips we have covered. Fantastic school and always polite and grateful children. We look forward to hearing from you soon." 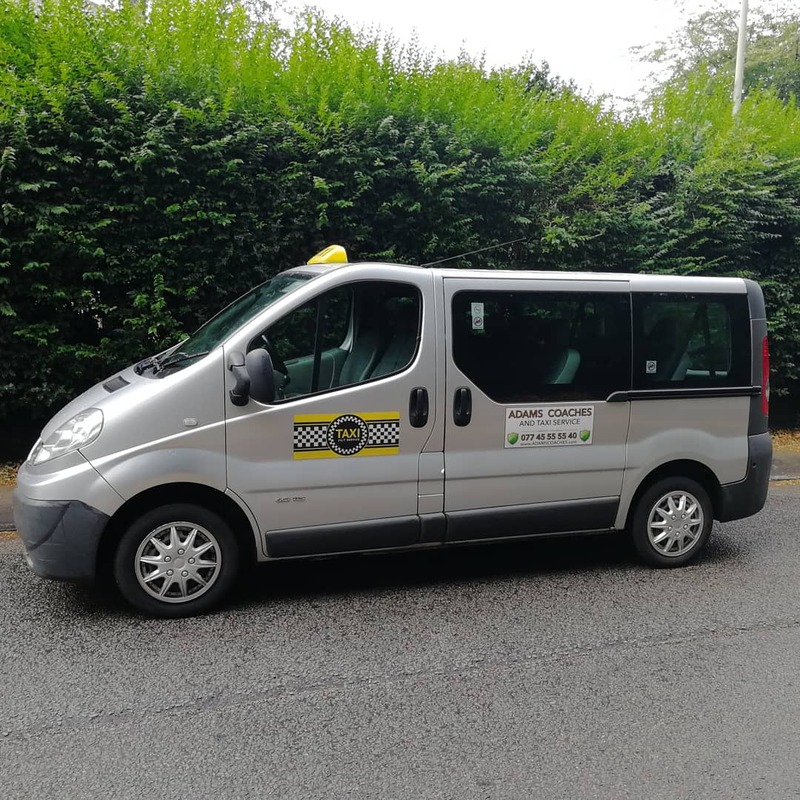 "Very pleasant would use them again"
"Thank you for booking with Adams coachs, we hope you all enjoyed your holidays and your group of 22 passengers were happy with there airport transfers to Luton." "Excellent & Friendly service. Thank you"
"Thank you for your kind review. We look forward to being of service in the near future." "We had a complicated 5 day long itinerary with 2 groups, 29 people, and long and constantly changing working hours. Adams coaches team was very helpful and professional from the first email to the last transfer back to the airport. They always managed to find a way to help us with our latest requests, and all of the drivers were very kind. Hamza, one of our drivers also had a great knowledge of the area and gave us many recommendations about the best places to visit in our free time. I would definitely recommend Adams coaches!" "Thank you for your review and kind words, At Adams Coachs our aim is to offer the best possible price and service. All our drivers are highly professional and enjoy helping to make your trip a great journey. We always try to beat or price match any confirmed quotation's and offered you a great discounted price. We enjoyed being of service to your wonderful group that entertained thousands of people at the Latitude Festival. We loved your energy and enthusiasm and hope your group,(Recirquel Company Budapest) will return back soon to perform your 5 star show again." "The coach was over an hour late which meant we missed the beginning of our nights entertainment. We should have been offered a partial refund but the only option was to accept an hour late or cancel completely. This was unfair and I still think we are due compensation. On the plus side the driver was kind and courteous and extremely sociable. The coach was clean and comfortable." "Thank you for using Adams coaches. Unfortunately due to traffic conditions and the distance from are operating center to your pick up point, there was a delay over the 70 miles it took to reach you. We did advice you about the traffic delays in advance of 2 hours 30 minutes and throughout the journey of the exspected delayed time we would reach you. We did offer you thre option of a full refund if you wished to cancel or preferred to continue with your trip beforehand. We offered you a great discounted price and are always honest and upfront." "This is our first experience with adam coaches and was not disappointed. Good service, cheap quote. Journey was smooth, very relaxing. Driver (Hamzah) was very helpful, patient, polite, punctual and smartly dressed. would recommend Adam coaches to friends and family." "Thank you for using Adams coaches. We are grateful for your review, we look forward to offering our services in the near future." "Did everything I needed, no issues or hassle. Very good service." "Thank you for travelling with Adams coaches. We do try our best to offer you a great deal and service. We are happy to be of service in the near future"